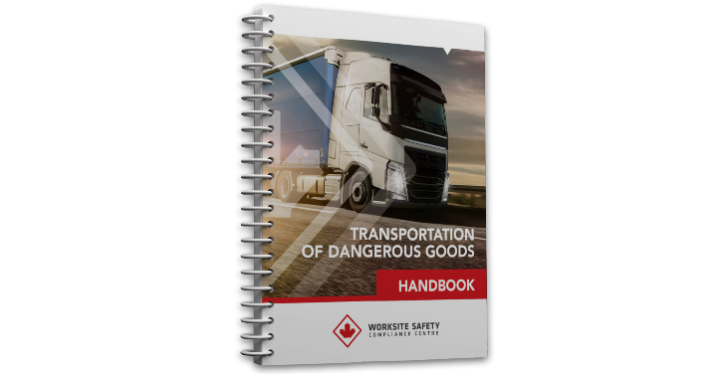 You need WHMIS Instructor Certification to purchase this product. 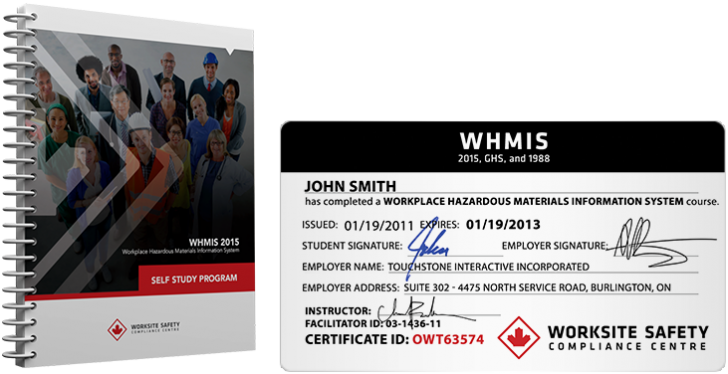 This WHMIS Participant Guide is designed to be used for a single student who is participating in an instructor-led class. 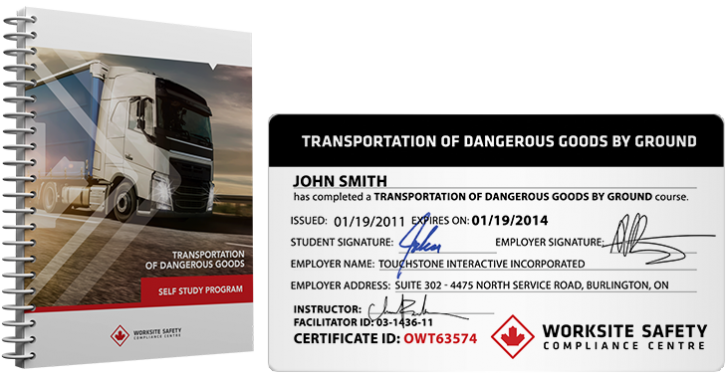 WHMIS Training is a legal requirement for employees who may be exposed to hazardous materials in the workplace and is a standard requirement in many industries including contruction, oil & gas, forestry, retail and medical services. 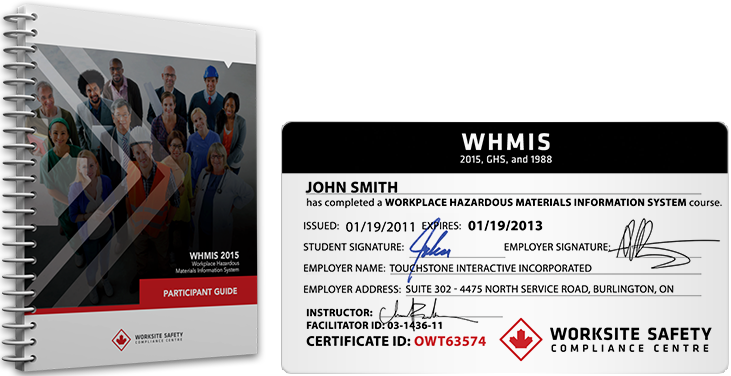 This WHMIS Participant Guide is for use exclusively by Worksite Safety Approved Trainers. 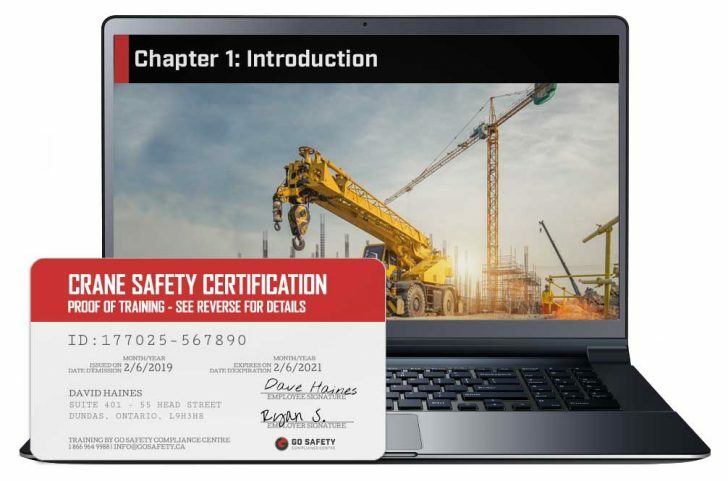 To become an approved WHMIS Trainer, you must complete our Online WHMIS Train the Trainer program.